"Professionalism is the keyword. Customer service is paramount. AE Recovery and Towing is commited to offering reliable, affordable, Phoenix towing and roadside assistance services." AE Recovery and Towing has been providing towing services in Phoenix since 2003. We have remained the most affordable auto towing and automotive roadside assistance services company in the Valley since then. The team at AE Recovery knows exactly what it takes to tow your car or assist you with your roadside service emergency. AE Recovery and Towing will get the job done right the first time, every time. 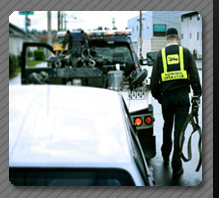 We provide damage-free auto towing service and 24 hour emergency roadside assistance. No matter the year, make or model of car, truck or van you need towed, you can be sure that AE Recovery and Towing can handle it. 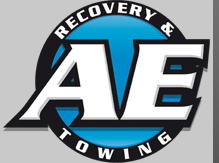 AE Recovery and Towing provides many other automotive related services. 24 hour Phoenix towing and roadside assistance services. Auto repossession and auto recovery services. Abandoned vehicle removal and junk car removal available also free of charge. 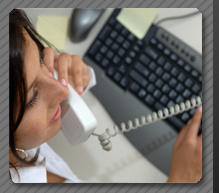 Call us today to discuss your individual situation 24 hours a day with one of our experienced staff. © 2008 AE Recovery and Towing Service. All rights reserved.